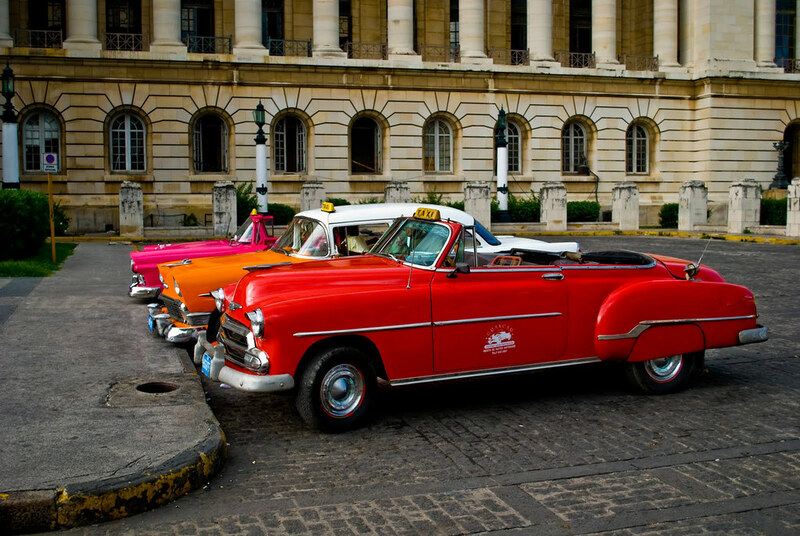 Signs that time-warped Cuba may soon catch up to the 21st century have prompted Cruise Express to release a new hosted cruise tour to the island of Chevrolets, salsa bars, giant cigars and street music. 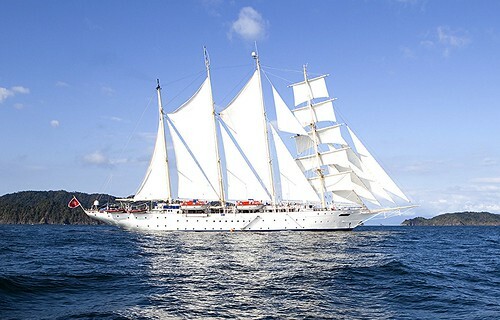 The 19-night tour next March will feature a Caribbean cruise from Cuba aboard the luxury tall ship, Star Flyer, as well as visits to iconic Aztec and Mayan pyramids and temples in Mexico. Departing Australia on March 1, 2016, the itinerary begins with two nights in Mexico City where guests will visit the nearby Aztec ruins of Teotihuacan - ‘Place of the Gods’- where magnificent, stepped pyramids were built more than 2000 years ago. A flight to Cuba’s World Heritage-listed capital, Havana, follows for a three-night stay to explore the old city’s culture-soaked streets and colonial plazas filled with music. Also included is a full day tour to Viñales to discover Cuba’s world-famous coffee and tobacco plantations. From Cienfuegos, on Cuba’s southern coast, guests will then board the 170-passenger, four-masted barquentine, Star Flyer, for a 10-night Caribbean cruise. They will visit Cuban towns such as historic Trinidad as well as picture-postcard destinations in the Cayman Islands, home to white sands and swaying palms. Marrying the traditions of the past with the luxuries of modern-day cruising, Star Flyer takes passengers back to the grand age of sail. Boasting expansive, teak decks and 3300 square metres of billowing sail, the sailing vessel also features two pools, gourmet cuisine and first class service. Back in Havana, passengers will disembark Star Flyer and fly to Cancun in Mexico for a two night stay. Included is a visit to the famous, 3000-year-old Mayan temples at Chichén Itzá on the Yucatan Peninsula. After time to relax in the resort city of Cancun, guests will fly back to Australia via Dallas. Including return flights from Australia with Qantas, four nights in Mexico, three nights in Havana, the 10-night cruise and extensive sightseeing, the package is available from $11,490 per person, twin-share, or $14,490 for solo travellers.